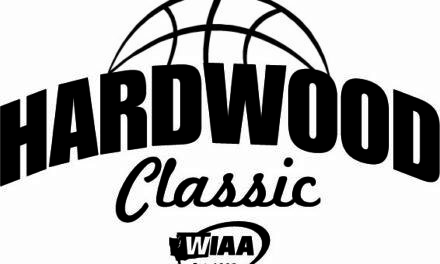 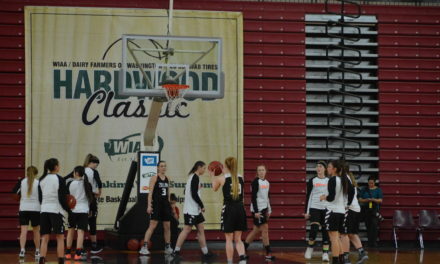 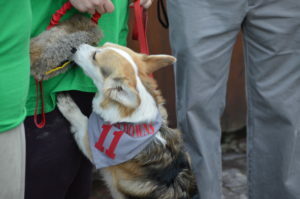 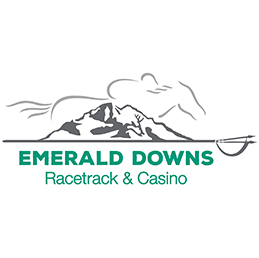 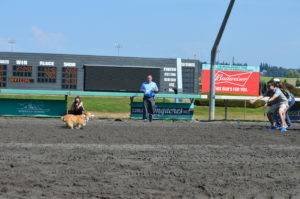 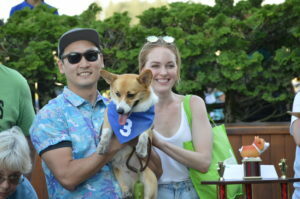 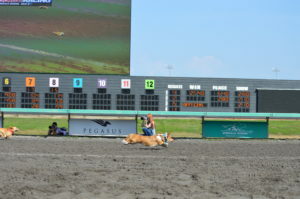 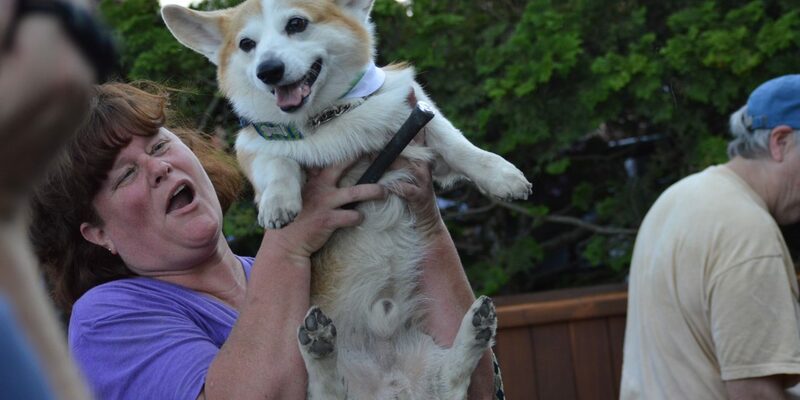 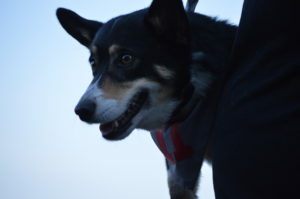 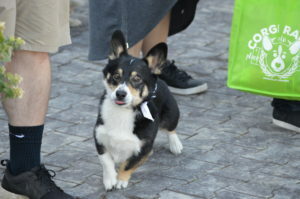 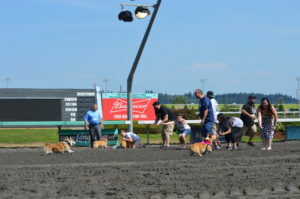 Corgi’s dominate Emerald Downs on Sunday! 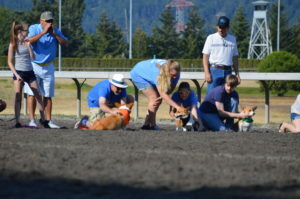 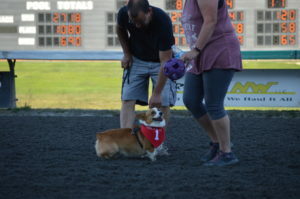 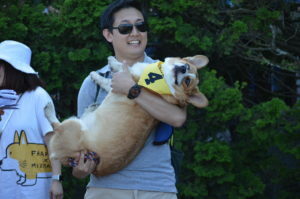 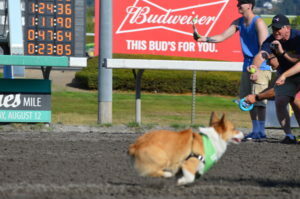 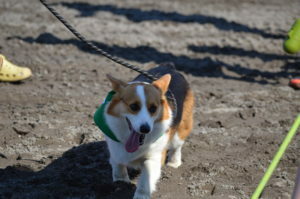 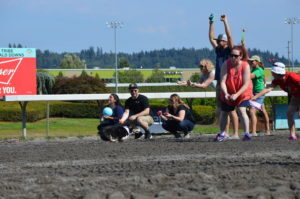 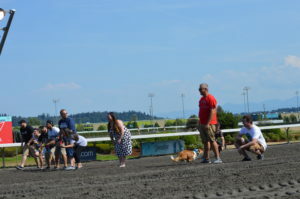 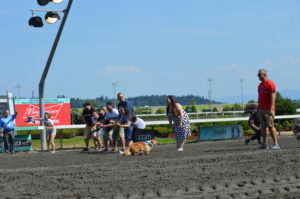 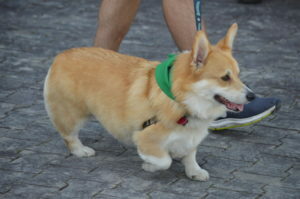 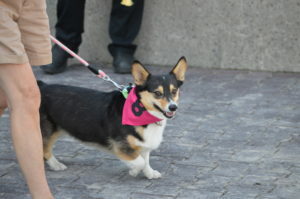 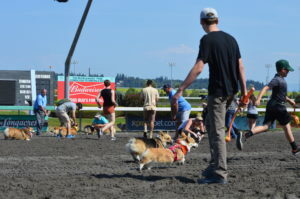 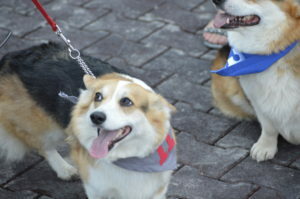 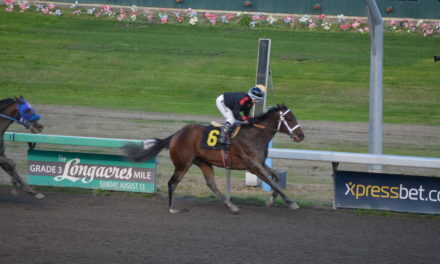 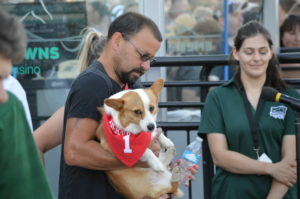 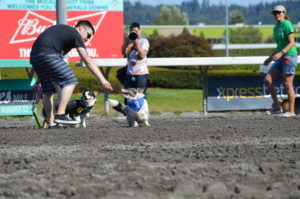 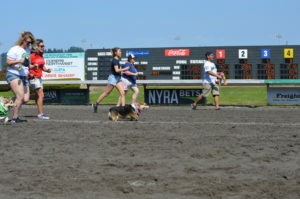 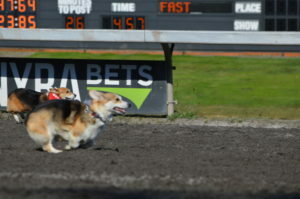 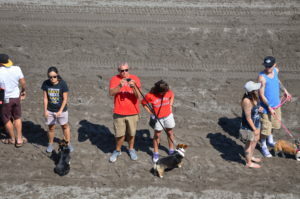 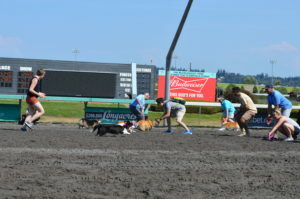 (Auburn, WA) The thundering hooves of the thoroughbreds attracts hundreds of thousands of fans each year to Emerald Downs but 1 day of the racing season it’s the pitter-patter of the Corgi’s short legs plowing through the dirt of the Auburn oval that draws huge crowds and this past Sunday was no exception. 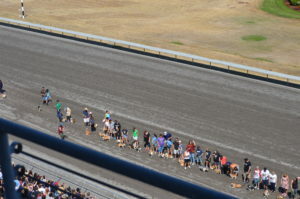 We are not sure how many people attended the races but all we knkow is that the parking lots were filled to capacity and it was difficult to move freely without accidentally bumping into someone in other words it was a massive crowd. 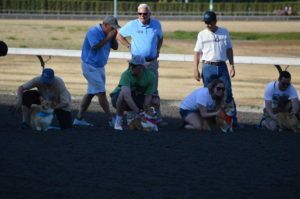 The star attraction this day was that of the K-9 with 72 Corgi’s ready to do battle in the 1/32nd of a mile dash. 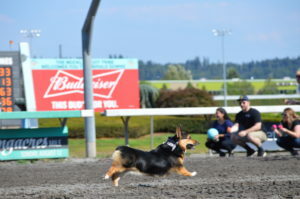 There were 6 qualifying races of 12 in each heat with the top 2 advancing on to the finals. 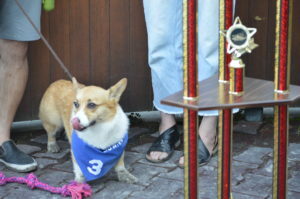 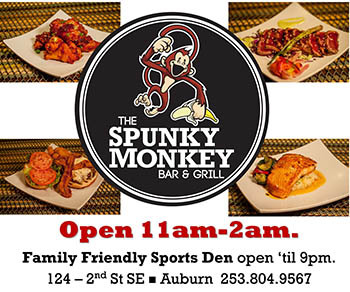 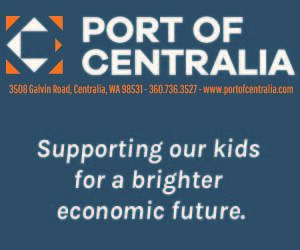 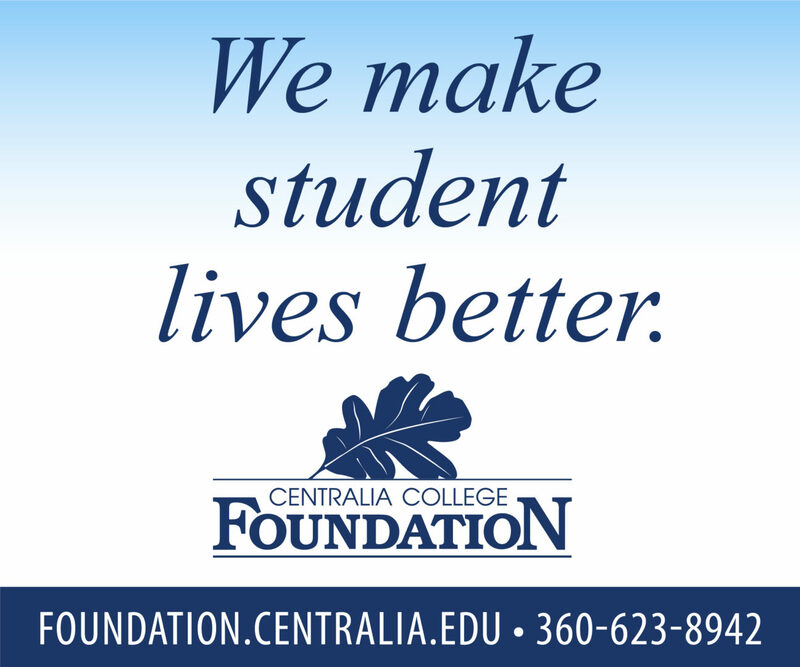 The winner won a 5-foot tall trophy and tickets to the Seahawks vs Dallas football game. 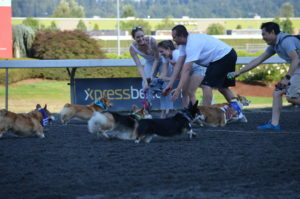 The top 10 were also invited to a Seahawks game to race during one of the halftime shows. 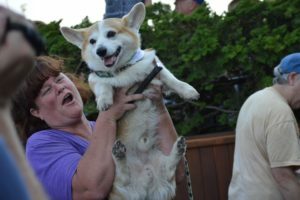 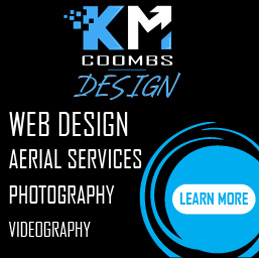 Below is our video coverage of all the races and interviews with the winners and our photo gallery.